Adelaide is wet and wild! Home to gondola or boat cruises, jet boat rides, sailing, swimming with dolphins, surfing, scuba diving, snorkeling, paddle boats, wind surfing, fishing, canoes, yachts, kayaking, water skiing and pools, Adelaide has you covered. Mild winters and plenty of sunshine in the summertime means every day is a great day to be in the water. 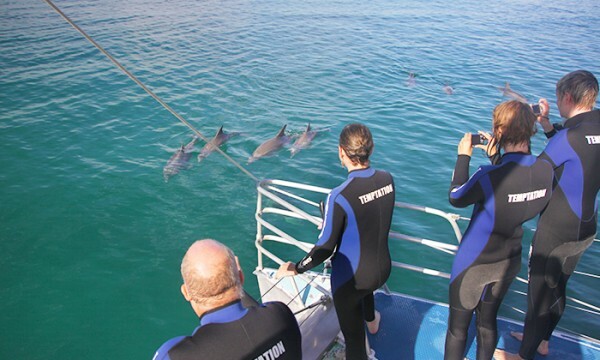 Start your day with a trip on the lakes aboard the West Lakes Princess, and end your day by swimming with dolphins and a twilight tour with Temptation Sailing. 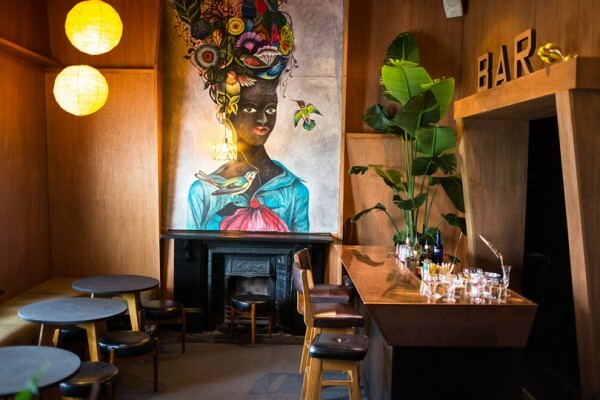 A fantastic trip for your taste buds awaits in Adelaide. From Chinese to Ethiopian, Japanese to Mexican or Malaysian to Modern Australian, you can find a treasure trove of mouthwatering food from around the world here. The Ruby Red Flamingo specializes in Italian foods and offers gluten-free menu items as well as outdoor seating and private parties. The Windy Point Restaurant is a popular venue with stunning, panoramic views of St. Vincent’s Gulf to the Adelaide Hills. This restaurant is formal and offers fine, contemporary dining at its best. 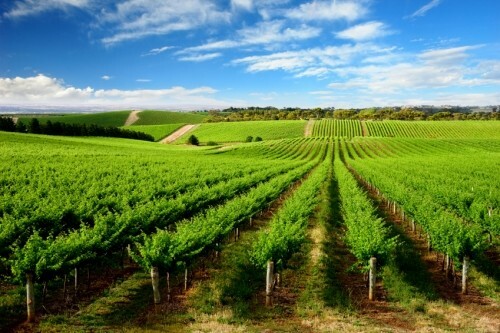 The Barossa Valley is known for being the best wine producing region in Australia. Quality wines are made here and they are sought after favorites the world over. Barossa Wine Tours offers you tastings at four unique wineries and lunch consisting of Peter Lehmann’s Weighbridge Platter; a selection of fresh, local produce such as Barossa Valley cheeses, Maggie Beer pâté and charcuterie. If beer is more your thing you’ll want to do some tasting at Grumpy’s Brewhaus, the first all-grain micro-brewery in the Adelaide Hills. The beers change with the seasons but you can usually find; Stout, Porter, Bitters and European Lagers, all made by hand in small batches. Quench your thirst in Adelaide. Adventure awaits! Kangaroo Island is a must-see when visiting Adelaide. If you enjoy wildlife, history, shopping and exploring then say no more. 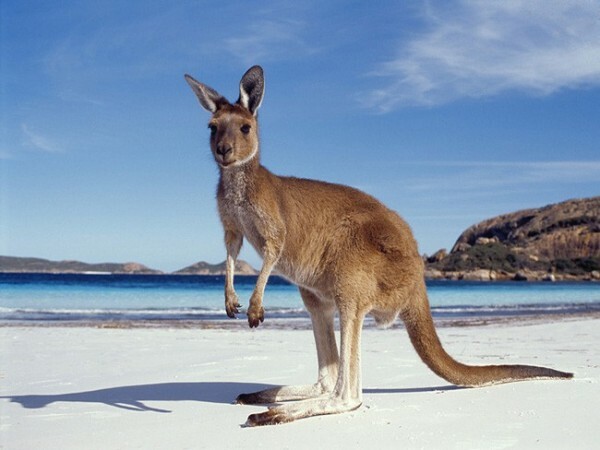 Kangaroo Island offers pristine beaches, whales, penguins, sea lions, fish, koalas and of course, kangaroo’s. Take your camera, your friends will be envious. Cleland Wildlife Park is one of the few places in the world where you can have the Koala experience. Guests at the park are allowed to hold, feel and behold the beauty of a live Koala. You can take your own pictures or purchase professional photos from the park. 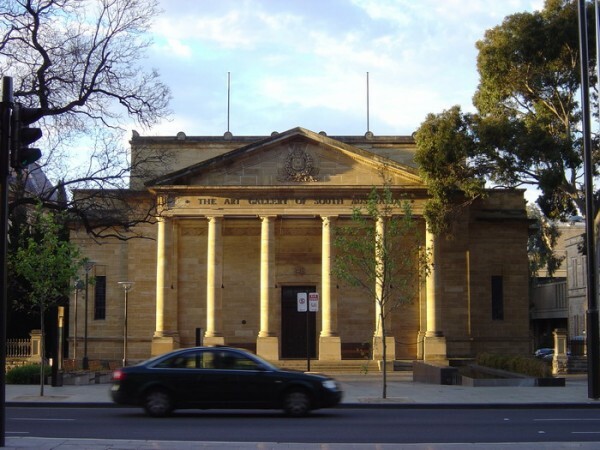 The Art Gallery of South Australia is visited by over half a million people each year. Once you step inside the grand interior of the building founded in 1818, you’ll see why. The art collection consists of 38,000 pieces of art including; paintings, prints, drawings, sculptures, textiles, metalwork, photographs, jewelry and furniture. Check out the event list for special exhibitions and educational programs. If history and heritage is your thing then you must plan a visit to The South Australian Museum. Here you can see galleries focused on: Ancient Egypt, Minerals and Meteorites, Whales and Dolphins, Opal Fossils and many others. The museum houses collections that are deemed to be of national and international significance.